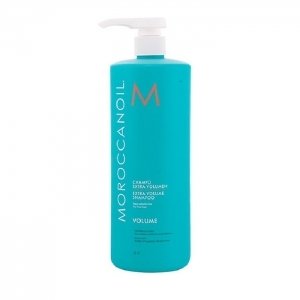 Moroccanoil® story began when the co-founder, Carmen Tal, was traveling in Israel. 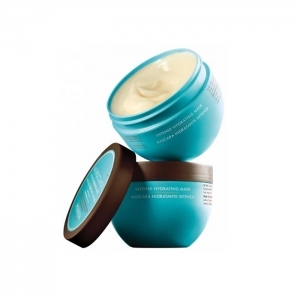 After a color service that left her hair badly damaged, a friend brought her to a salon where she experienced an astonishing oil treatment. 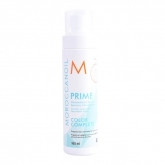 The result was that her hair instantly transformed from damaged to shiny, smooth and manageable. 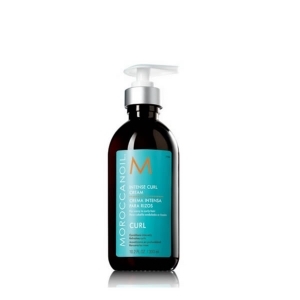 At Moroccanoil®, their passion is empowering beautiful transformations. 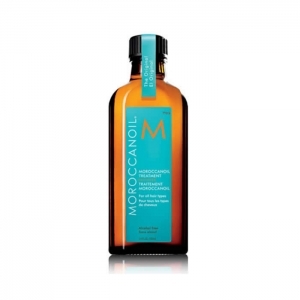 They started with the original Moroccanoil Treatment which revolutionized the haircare industry. They built their reputation on positive word of mouth from runways to salons to editorial spreads. 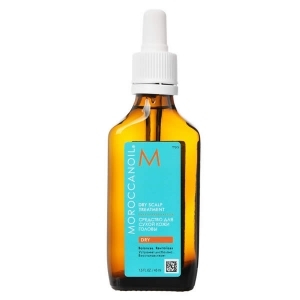 Moroccanoil® antioxidant infused, nutrient rich, innovative formulas are unmatched and provide dramatic results. 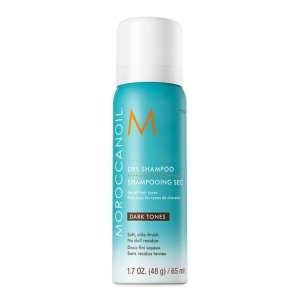 That is why salon-exclusive Moroccanoil is preferred by professionals and consumers alike -- because their products simply work. 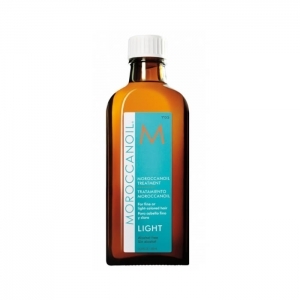 Moroccanoil has become a haircare industry sensation embraced by celebrities, runway stylists and women the world over. At the core of theirsuccess is quality. 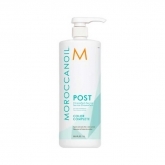 They have perfected the Moroccanoil Treatment and extended the line to include solutions for every hair need. 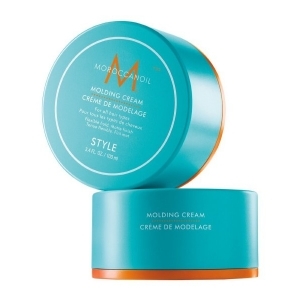 Their formulas not only leave hair naturally smooth and shiny but also improve its actual condition to make it stronger with each use. 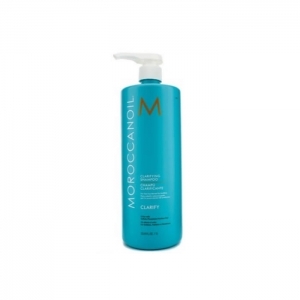 Product line: ALL HAIR TYPES , CLARIFY, DRY SHAMPOO, FINISH, HYDRATION, LIGHT, MOROCCANOIL CURL, MOROCCANOIL VOLUME, REPAIR, SCALP BALANCE , SMOOTH, STYLE.